Summer just wouldn’t be a summer without an evening spent drinking beers and enjoying cocktails in the open air, so why not enjoy idly sipping frosty pints in the Beer gardens in Japan? 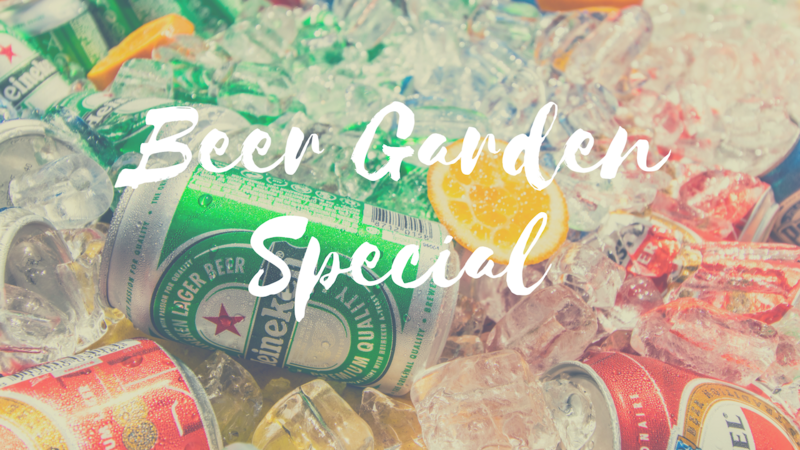 We have prepared this list of beer garden for you, so choose your favorite and grab a pint! (English) How to Write your Resume for a Japanese Company? (English) The Secret to Understanding Dating in Japan and How to Keep your Relationship Steady! If you have something you want to know about the life in Japan, please send us a message. We will write an article about it. Your personal information will only be used for inquiry response. © 2018 Guidable All Rights Reserved.